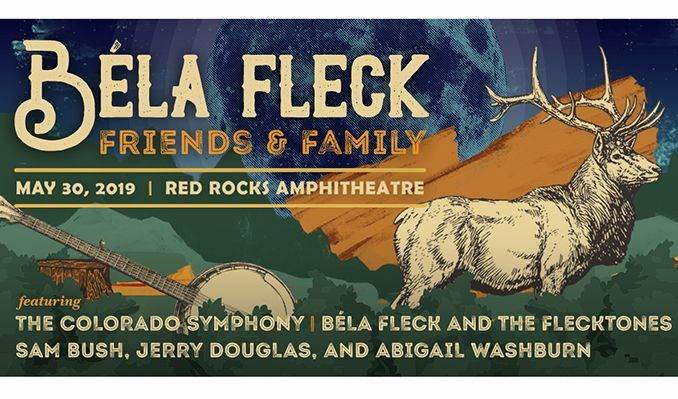 The unparalleled talent that is Bela Fleck and The Flecktones are being joined by none other than The Colorado Symphony on stage! Join Red Rocks Amphitheater on Thursday 30th May 2019 for a night of solid gold entertainment! Tickets are on sale now and available for you to snap yours up while you can! Enjoy the event, we know it's going to be a truely great one! Treat yourself to Bela Fleck and The Flecktones tickets today – you deserve it!